The first instalment of Illumination’s The Secret Life Of Pets was fine. It probably didn’t warrant a sequel on its own, but this is a studio that needs a little more than Grue on its resume if it wants to hold its own against the Mouse. Therefore, a sequel we shall have. All things being level, the setup for this film is promising. Anyone who has ever lived with a companion animal knows that they’re anything but simple creatures, and Max (Patton Oswalt) is anything but a relaxed dog. Whether the film will feature a plot or just a long-running mental health joke remains to be seen. The idea that a cutesy animated film could handle a heavy topic like mental health has already been broached by Inside Out, so it’s not impossible that this movie could support an interesting, nuanced discussion of anxiety and how it affects the relationships we cherish. That said, this trailer is irreverent, and a turnaround seems uncertain. Here’s hoping that Illumination avoids leaning on crazy-person jokes. Fans of this budding series may be surprised to find Oswalt in the starring role instead of Louis CK. Originally slated to reprise his role as Max, CK was fired in 2017 amid allegations, confirmed by the comedian himself, that he was a serial sexual harasser. Oswalt, also an edgy, nervous comic of the male middle-aged set, seems like a logical sub-in. Kids certainly won’t notice the difference, and adults might find themselves relieved that the memory of CK’s unpalatable behavior need not mitigate their enjoyment of this harmless kids’ movie. 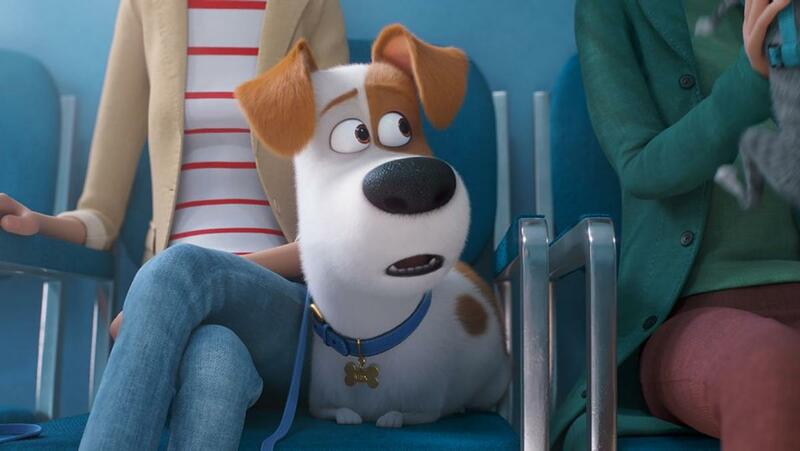 The Secret Life of Pets 2 is scheduled for release on June 7, 2019.